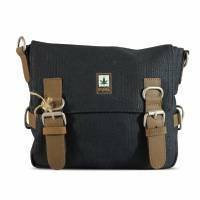 Hemp is one of the most useful plants on earth; it can be used for food, textiles, paper, fabric, fuel oil and other petroleum products today. 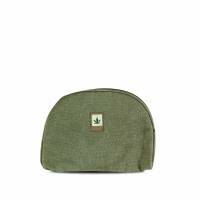 The hemp plants grow quickly, naturally resist plant diseases without herbicides and produce the fibers three times more than cottons. 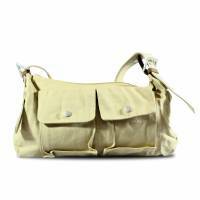 Choosing Hemp handbags and accessories as an alternative for replacing unrecyclable materials, a philosophy based on respect for nature. 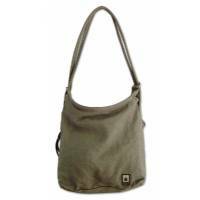 These products with modernity and functionality design mainly made of raw materials that can be recycled completely. 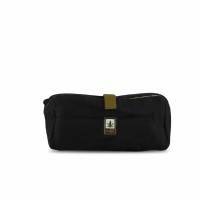 The Pure HF Tobacco Pouch with its functionality design. 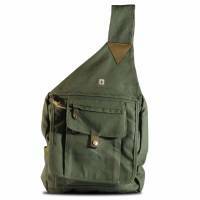 The Pure-HF Shoulder / Backpack Bags designed on Eco-friendly and ethical standards, it can be worn as a backpack. 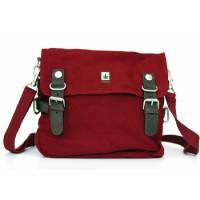 The Pure-HF Shoulder Bags designed on Eco-friendly and ethical standards but they are comfortable and durable as well. 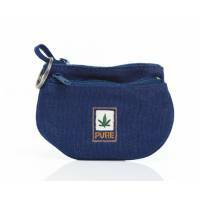 The Pure-HF Key Pouch designed on Eco-friendly and ethical standards but they are comfortable and durable as well. 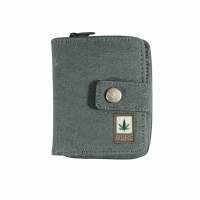 The Pure-HF Hemp Wallet designed on Eco-friendly and ethical standards but they are comfortable and durable as well. 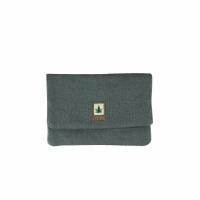 The Pure-HF Zipped Wallet designed on Eco-friendly and ethical standards but they are comfortable and durable as well. 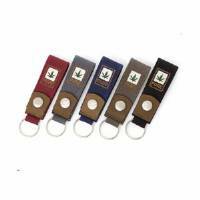 The Pure-HF Hemp Key Chain designed on Eco-friendly and ethical standards but they are comfortable and durable as well. 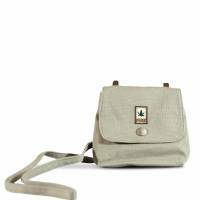 The Pure-HF Single Strap Backpack designed on Eco-friendly and ethical standards but they are comfortable and durable as well. 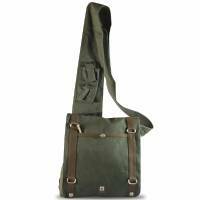 The Pure-HF Cross-Body bags designed on Eco-friendly and ethical standards but they are comfortable and durable as well. 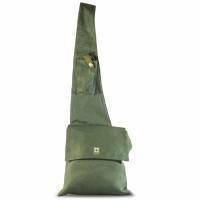 The Pure-HF Bum bags designed on Eco-friendly and ethical standards but they are comfortable and durable as well. 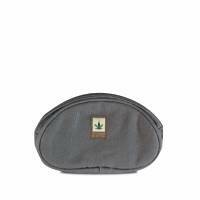 The Pure-HF Hemp Cosmetic bags designed on Eco-friendly and ethical standards but they are comfortable and durable as well. 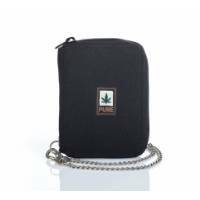 The Pure-HF Hemp Zipped Wallet with chain designed on Eco-friendly and ethical standards but they are comfortable and durable as well.